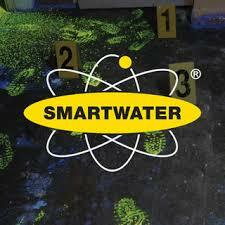 We have recently undergone training with SmartWater to become an accredited SmartWater Installation Partner. We now install and supply SmartWater spray systems and Protect fog cannons with integrated SmartWater spray systems for commercial and residential properties. This exciting new system has been used by the metropolitan police and has reduced the amount of burglaries by up to 85% in some areas and saved 15,000 hours of valuable police time. 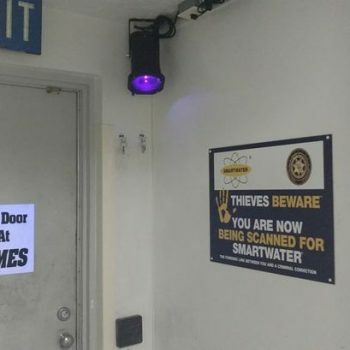 SmartWater is forensically traceable colourless liquid, chemically-coded that is fluorescent yellow under an ultra-violet (UV) black light. This liquid assigns your possessions and property with their own unique forensic code, which allows your belongings to be traced back to you and criminals back to the crime with a 100% conviction rate in court. 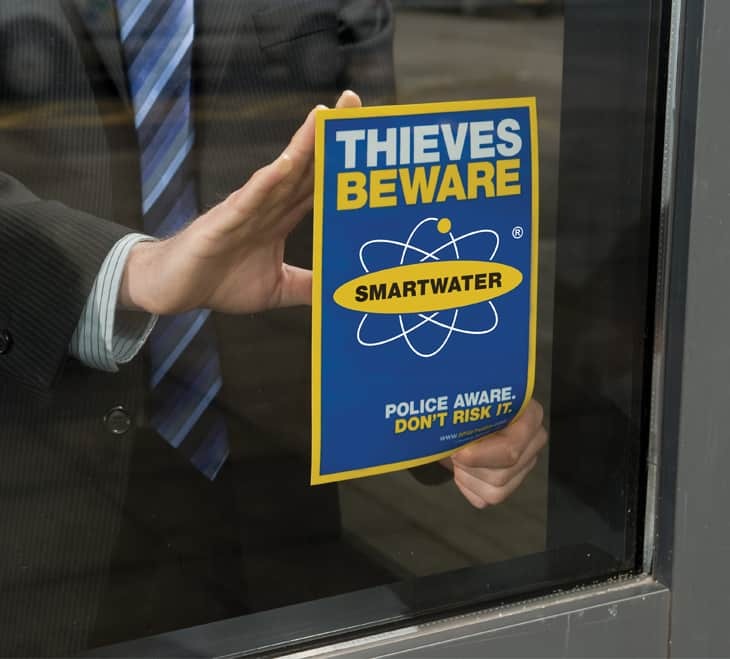 SmartWater is one of the world’s most powerful crime deterrent, 74% of criminals will not commit a crime where there is SmartWater systems installed and this has reduced burglary by as much as 85% around some London areas. Lets make the Midlands safer! 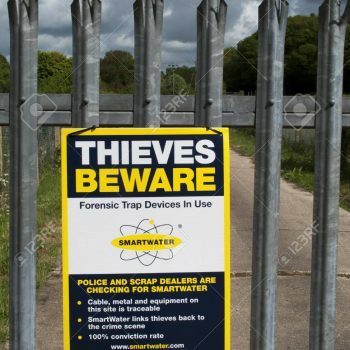 SmartWater is easy to apply and near invisible to the naked eye, with only a trace the size of a speck of dust is required to convict in court. Each application is guaranteed to last 5-years on objects and will stay on criminals skin for many weeks after being sprayed. 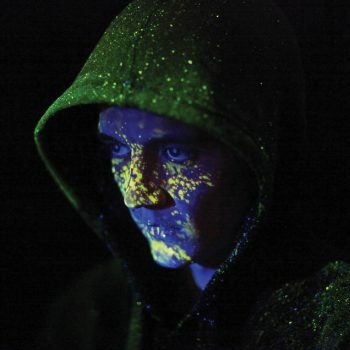 SmartWater forensic spray system can be installed within commercial & residential properties. 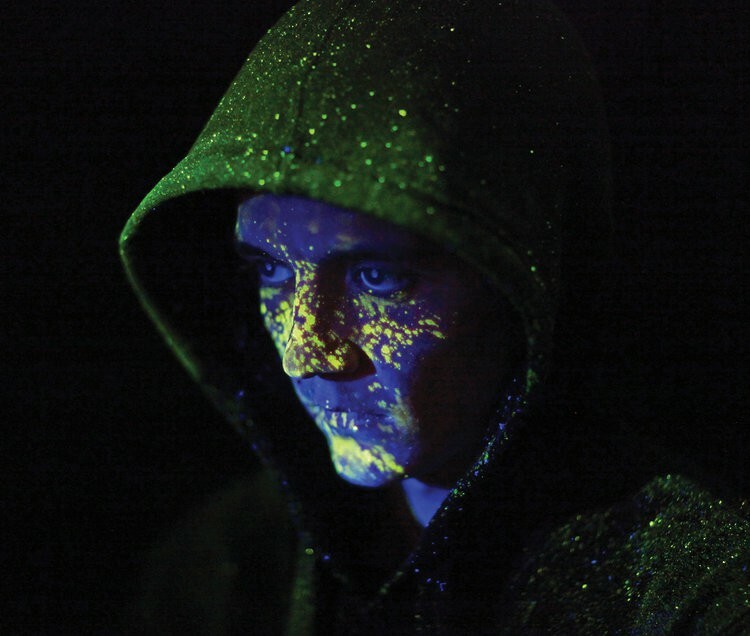 The spray covers the criminal in an invisible fingerprint that tags them and the stolen property back to the scene of the crime. 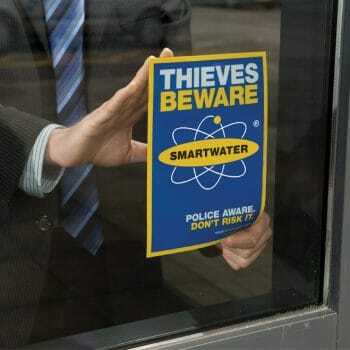 74% of criminals will avoid businesses that display SmartWater signage making this forensic system a huge deterrent. 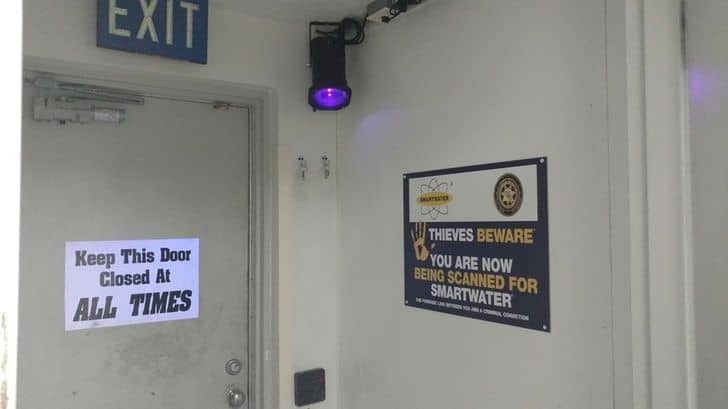 Installed standalone or integrated into your existing alarm system, SmartWater Spray Systems can be tailored to your requirements to deter robbery or burglaries while at the same time, providing the police with the evidence they need to prosecute offenders. Security fog cannon system immediately stops a burglars view of your properties belongings by filling the room with thick fog in just seconds. 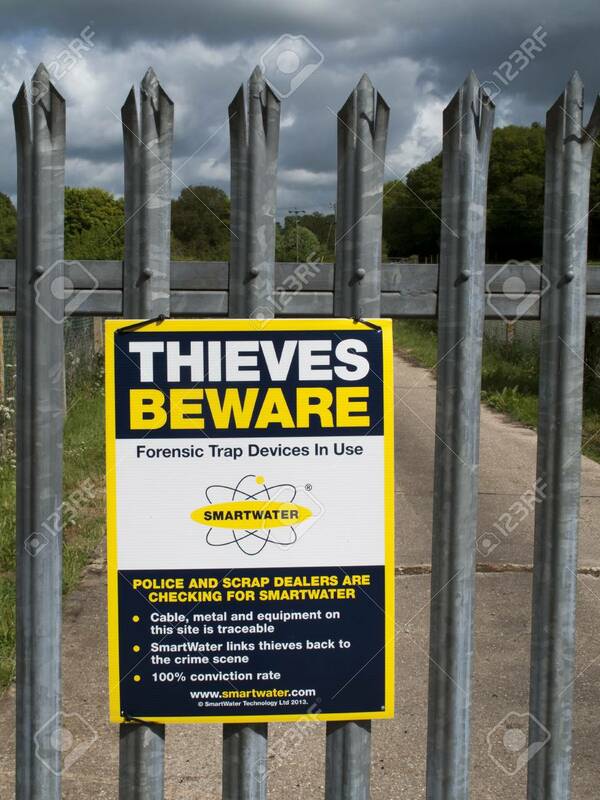 Not only that, criminals will be covered in SmartWater forensic liquid, linking that criminal straight back to the burglary. We would be happy to answer any questions you may have, get in touch to find out more information. You can also check out our SmartWater Prices here. 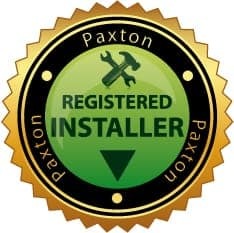 View our other services CCTV, Alarm and Access Control services.